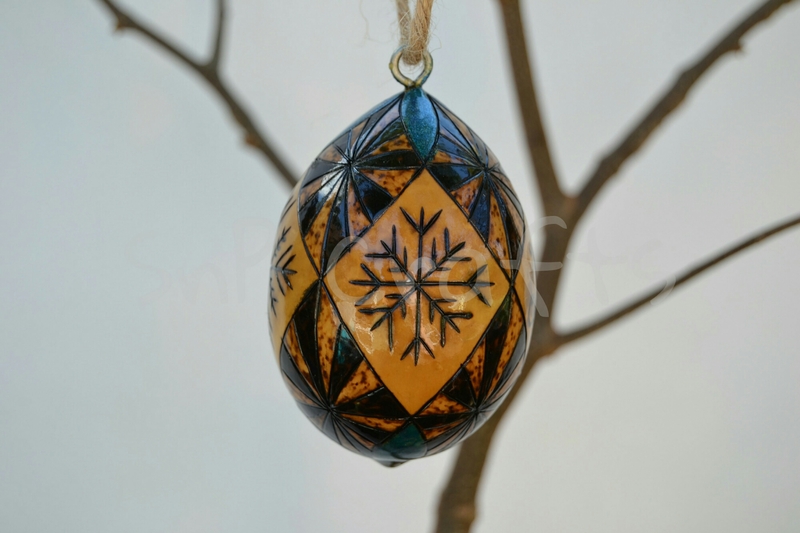 It’s beginning to be that time of the year! Well, at least for artist and crafts people. 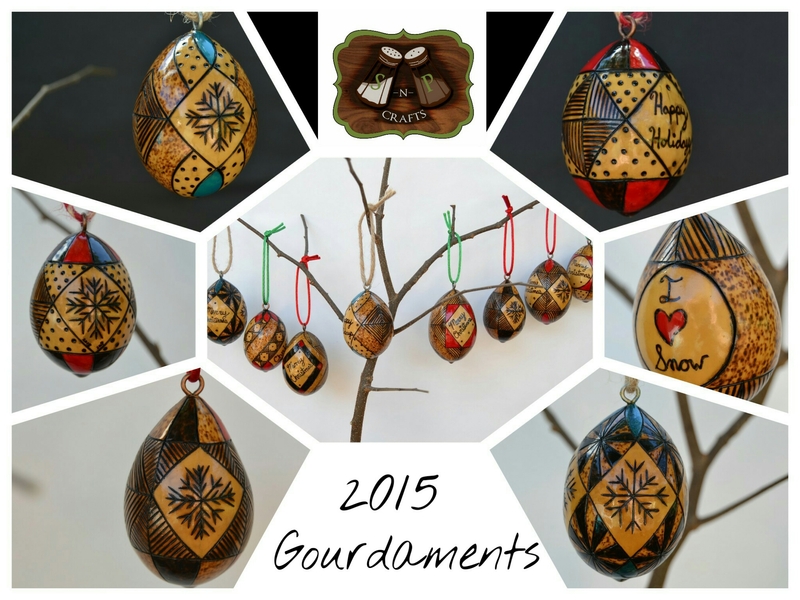 I’ve begun creating my little gourdaments (gourd ornaments) and thought I’d give you a peek. 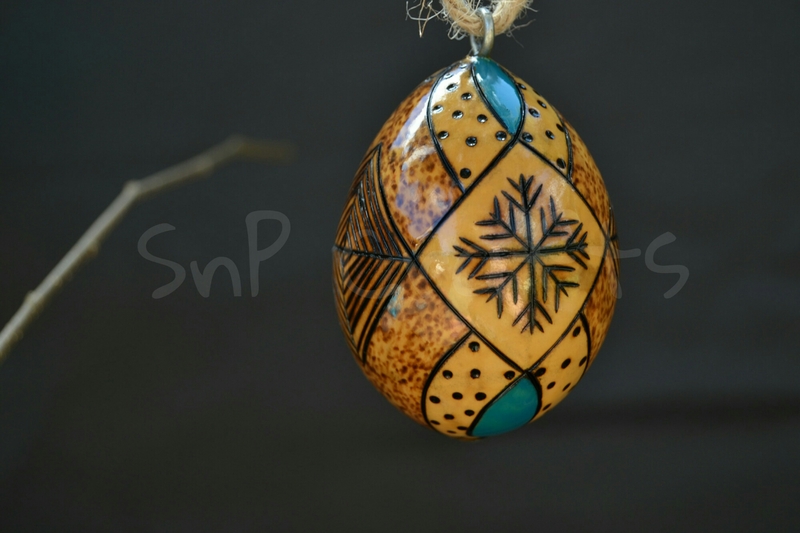 Each gourdament is hand drawn on a personally grown egg gourd, decorate with pyrography (wood burning) and a little color added with nail polish (yep, nail polish). After each is completed, I dip them twice in UV-Resistant wood finish to ensure a great, long lasting protection. 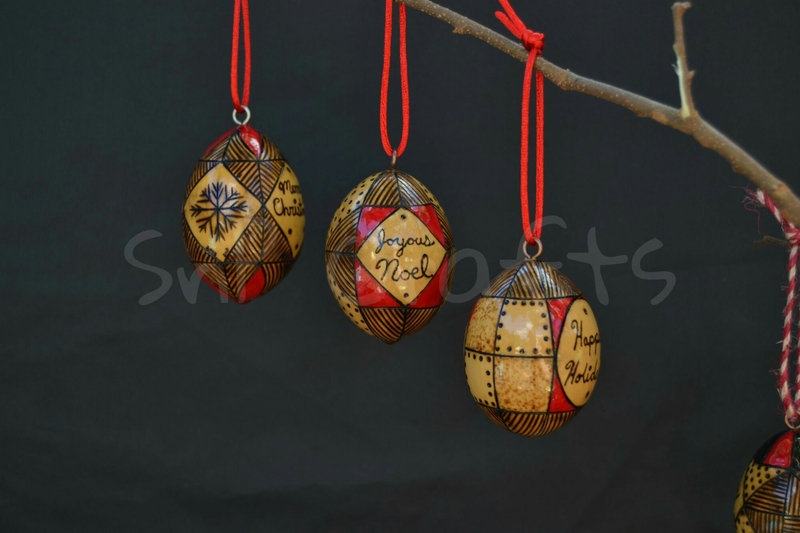 Each is about the size of a store-bought large chicken egg, but they do vary somewhat. 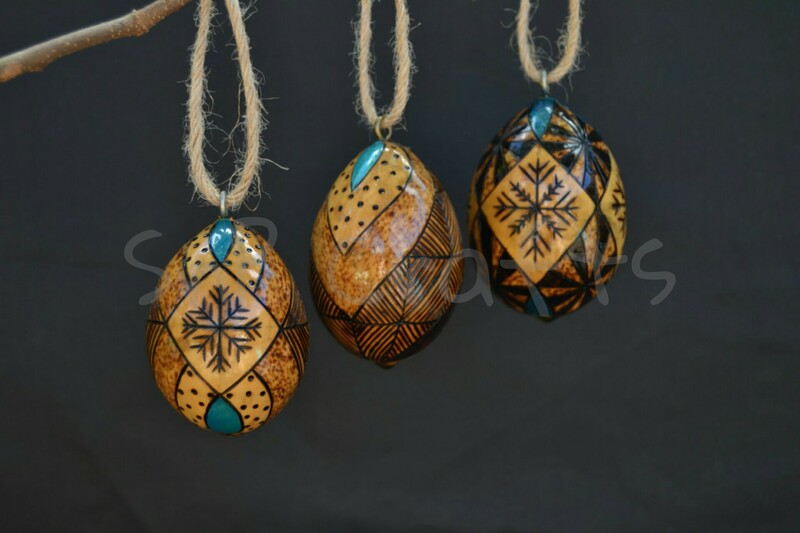 The designs are all unique, with various symmetrical patterns working together to create a one of a kind treasure for the holidays. 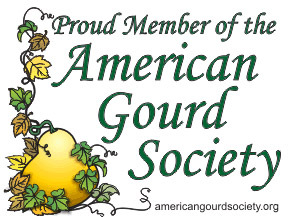 Gourdaments can be custom ordered and personalized. If you like a certain style that you see me post, I can either recreate with your desired colors and personalization, or create a unique version similar to that. Just let me know.